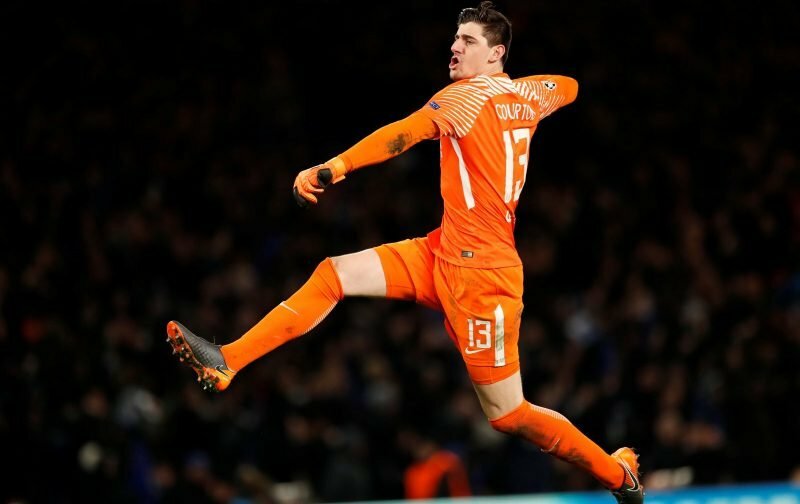 Earlier this week, after he left us in somewhat acrimonious circumstances, here at Vital Chelsea, we took great delight in reporting Click Here, how Thibaut Courtois had hit a sticky patch playing for Real Madrid and his poor form had resulted in the Belgian international being dropped by Zinedine Zidane in the Frenchman’s first game in his second spell at the club. With the international break upon us, there has been no respite for Courtois with the goalkeeper making a howler for Belgium resulting in the opposition scoring. But whilst our former keeper may be suffering a spell of bad form, his confidence, it would appear, hasn’t suffered. “I still consider myself one of the best, despite the Spanish press wanting to kill me. Is that the case or has the keeper who succeeded the great Petr Cech at Chelsea shown he isn’t as good as many pundits perceived he was?